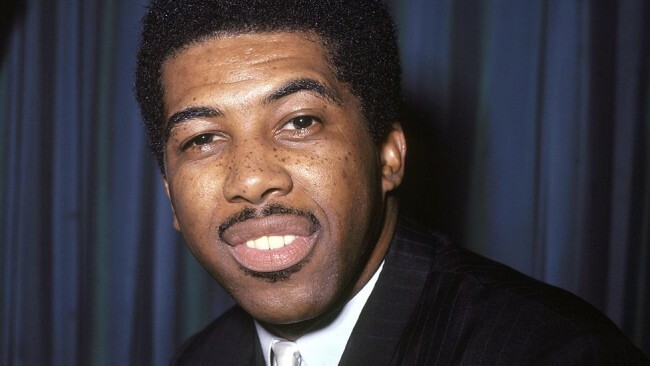 The Telegraph has reported that legendary R&B and soul singer Ben E. King died on Thursday from natural causes. Born in Henderson, NC but raised in Harlem, the baritone is synonymous with his lush 1961 top five hit, “Stand By Me,” which was re-issued and peaked in the top ten again in 1986. Also an active humanitarian, King’s nonprofit organization, Stand By Me Foundation, helped fund young people pursuing an education. The entertainer was recognized as a founding champion of the Global Village Champions Foundation, working towards eradicating famine. King continued to record new material and tour the globe entertaining audiences on the oldies-but-goodies revue circuit. He resided in Teaneck, NJ with his wife of 52 years, Betty. He was 76 years old. This post was written by Christopher A. Daniel, pop cultural critic and music editor for the BurtonWire. He is also contributing writer for Urban Lux Magazine and Blues & Soul Magazine. Follow Christopher @Journalistorian on Twitter. Follow the Burton Wire on Twitter @TheBurtonWire or Instagram.